12-Piece Set: Sophisticated Shimmering Lip Glosses Only $11 Shipped! You are here: Home / Great Deals / 12-Piece Set: Sophisticated Shimmering Lip Glosses Only $11 Shipped! Shimmering lip gloss in 12 shades for only $9 plus $2 shipping! That’s just $0.92 each! 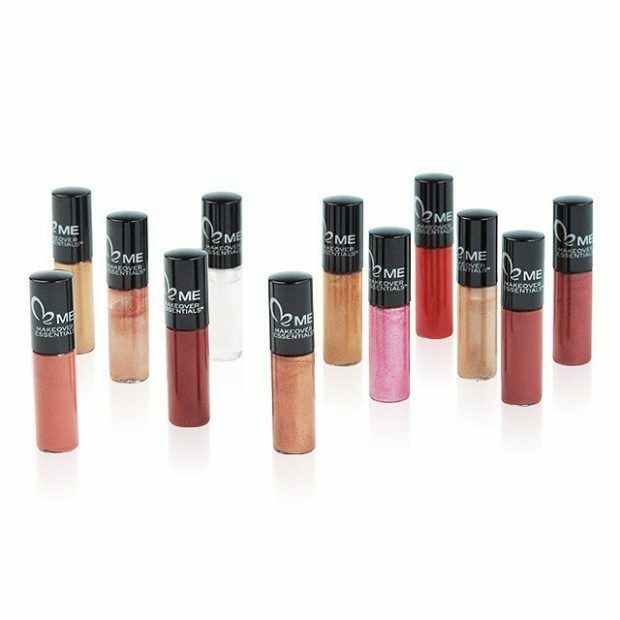 This 12-Piece Set: Sophisticated Shimmering Lip Glosses Only $11 Shipped is a fantastic deal! Fabulous colors that will go will all your outfits, buy 1 for yourself and several to share with friends!